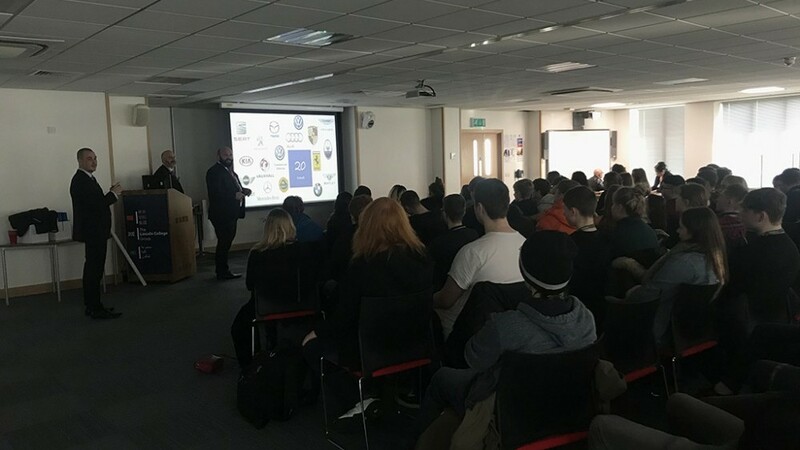 Learners attended a presentation on Tuesday 22 March delivered by Group Recruitment Manager for JCT600 Adam Nichols. Adam said: “This program of work is something we offer purely to local colleges so that students get the opportunity to work in real-life environments and in state-of-the-art facilities. “This year we’ll be offering work experience in fields with our technicians, sales, administration and customer service teams. “We also like to recruit from this program – so if you impress us we’ll start you on our recruitment process, hopefully leading to a job at the end. 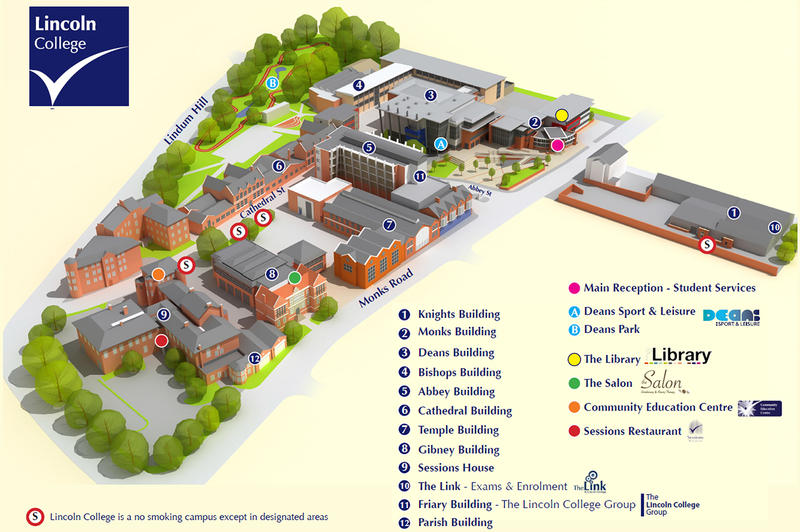 Industry Placement Co-ordinator at Lincoln College, Caroline Evans said: “It was great to welcome the recruitment team from JCT600 into the College today. “The opportunities this national company are offering Lincoln College students are fantastic, with a clear pathway from work experience, to apprenticeships and full-time employment.